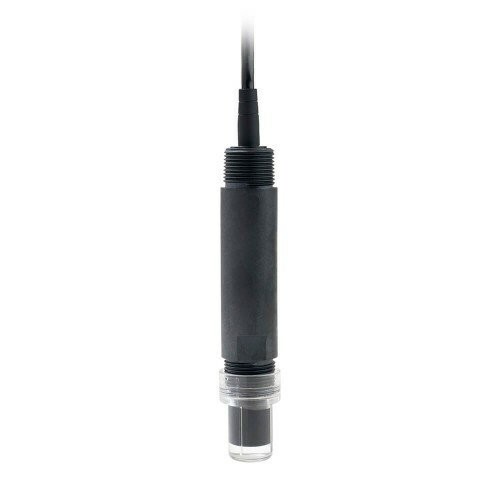 The B125 ORP Calibration kit can be used for a simple calibration of both pH and ORP sensors. 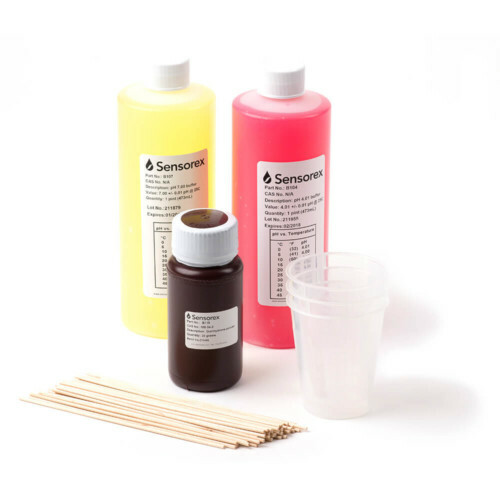 Use this kit for pH calibration, then convert the pH buffers into stable ORP buffers by saturating with quinhydrone. The B125 ORP calibration kit is a complete, ready-to-use package and can be used for up to 30 calibrations. 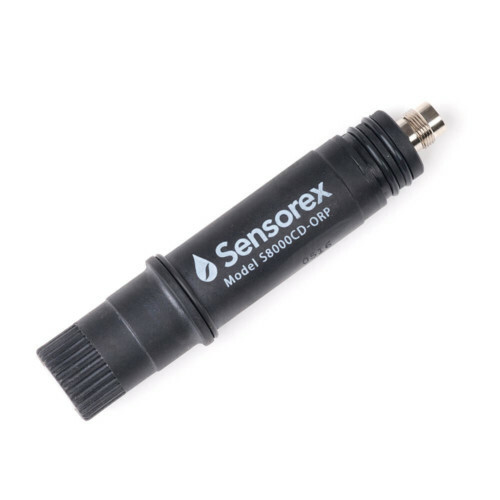 The B125 ORP Calibration kit can be used for a simple calibration of both pH and ORP sensors. 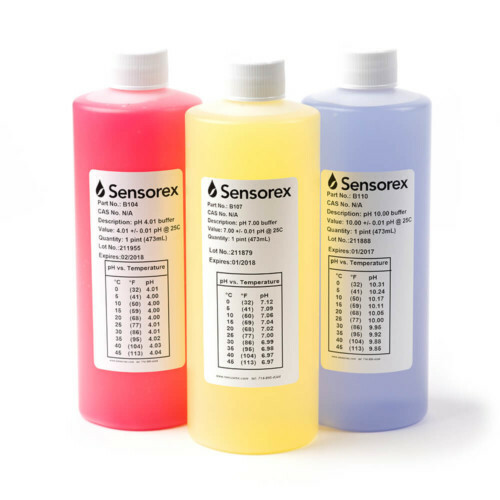 Use this kit for pH calibration, then convert the pH buffers into stable ORP buffers by saturating with quinhydrone. The B125 ORP calibration kit is a complete, ready-to-use package. Everything you need to prepare the ORP buffer solutions is included. 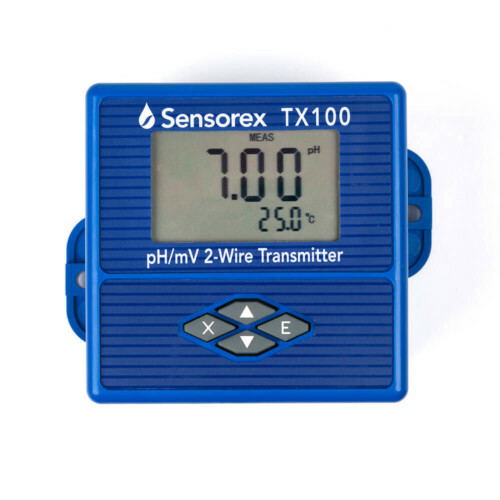 It can be used for up to 30 calibrations, and has a guaranteed one year shelf life.